The genuine LuK Tractor clutch portfolio has the right parts for every possible use –with OE quality, comfort and drivability included as standard. For a cost effective, long lasting clutch repair solution that will allow you to keep your tractor out in the field for longer - make sure you choose tractor clutches from LuK. 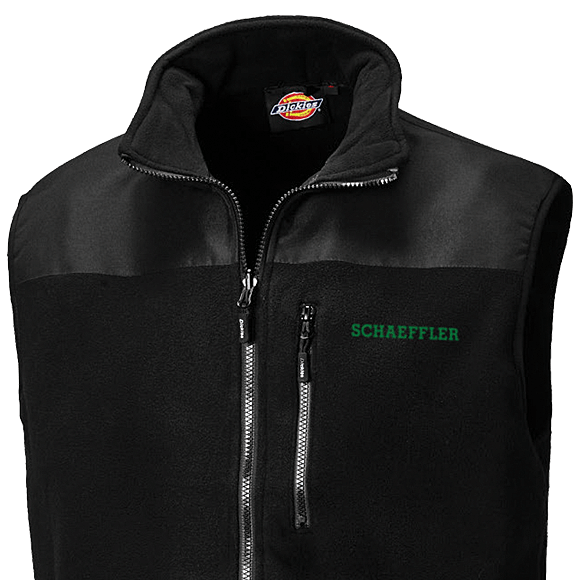 Free Dickies body warmer with every LuK Repset when using promotional code LUKWARM at checkout. 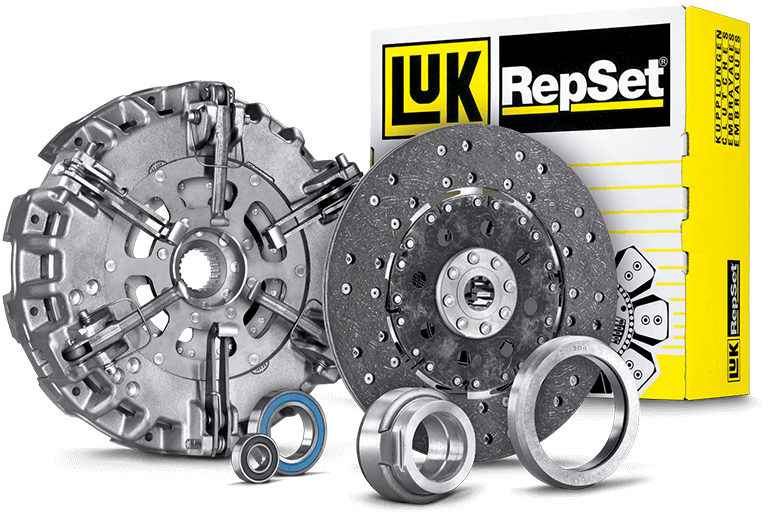 Each LuK RepSet is a complete tractor clutch replacement solution. Every component required for a professional repair is in the box. Including life time warranty against manufacturing defects. 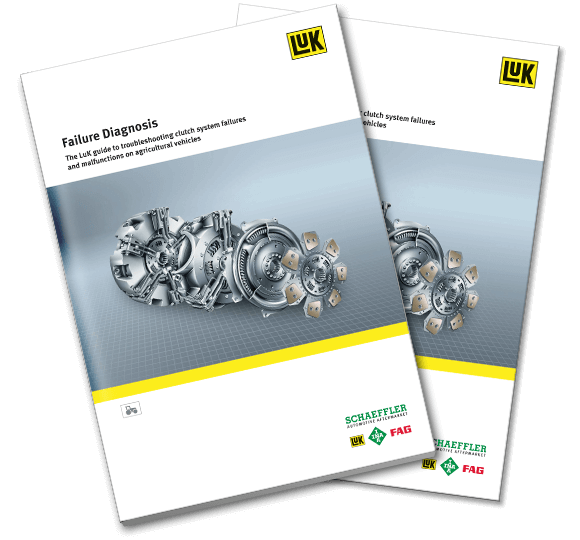 This guide is for the use of anyone who sells, installs or reports on LuK agricultural clutches. It is intended to be a source of information that can help simplify the diagnosis of clutch failures and malfunctions. The content is confined to the most common cause of tractor clutch defects and is not designed to be a comprehensive list. Technical diagrams are generic examples of the type of product and for guidance only.